The Protos® Integral can be set up for any situation easily. 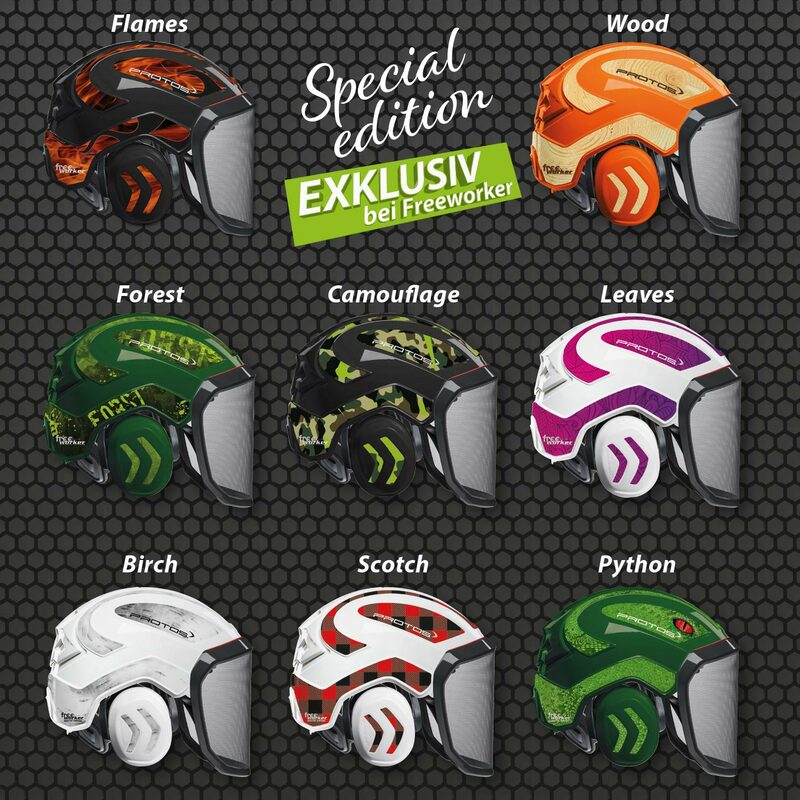 With or without hearing and face protection, chin straps for industrial (EN 397) or mountaineering helmet standard (EN 12492), finished! 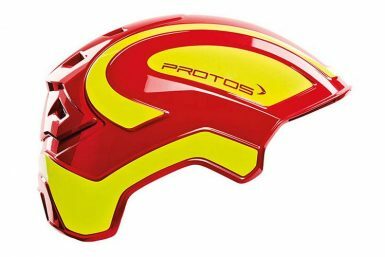 The Protos® Integral is prepared for any challenge and ready for use in no time at all.